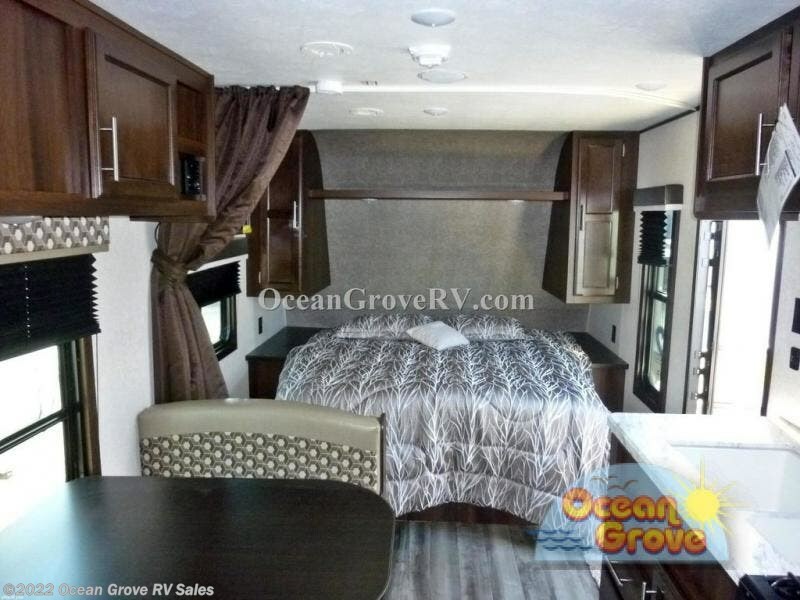 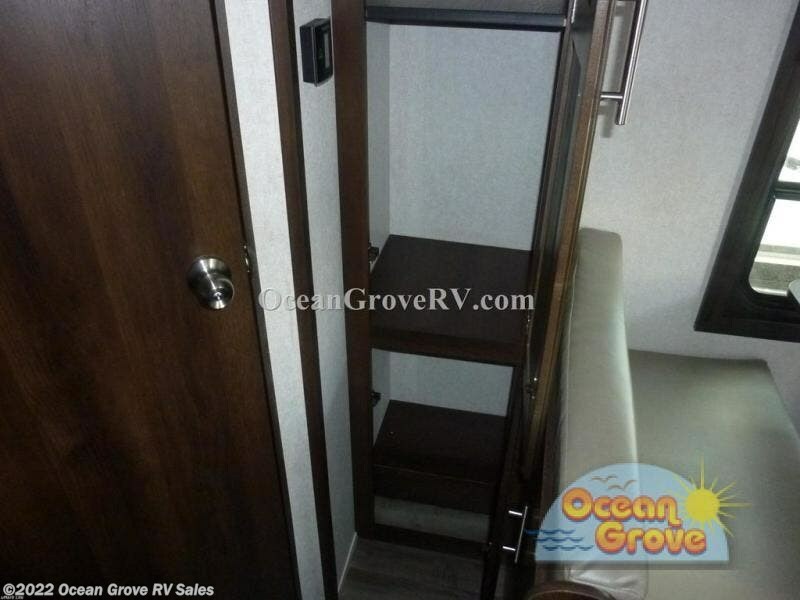 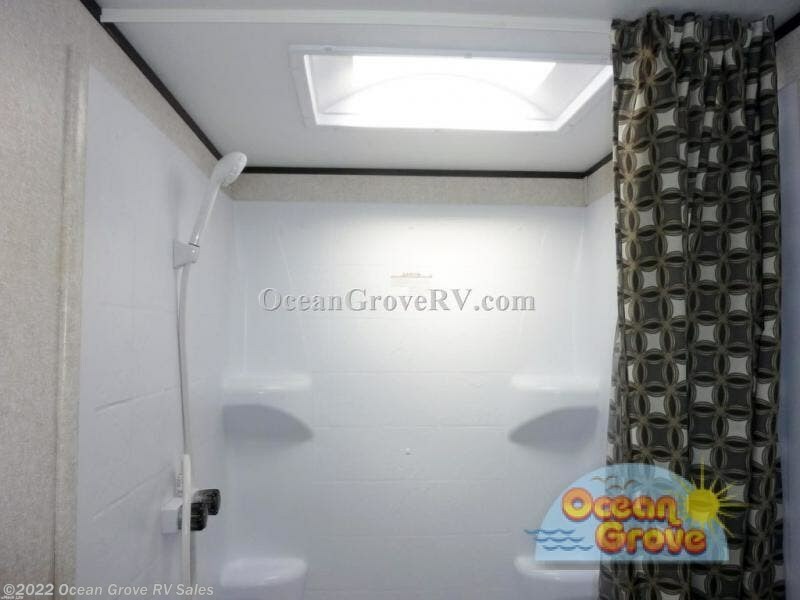 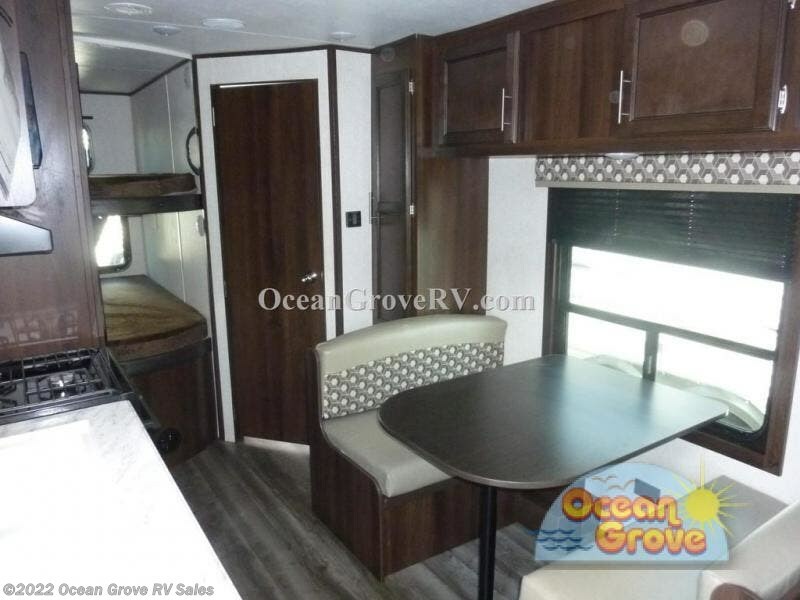 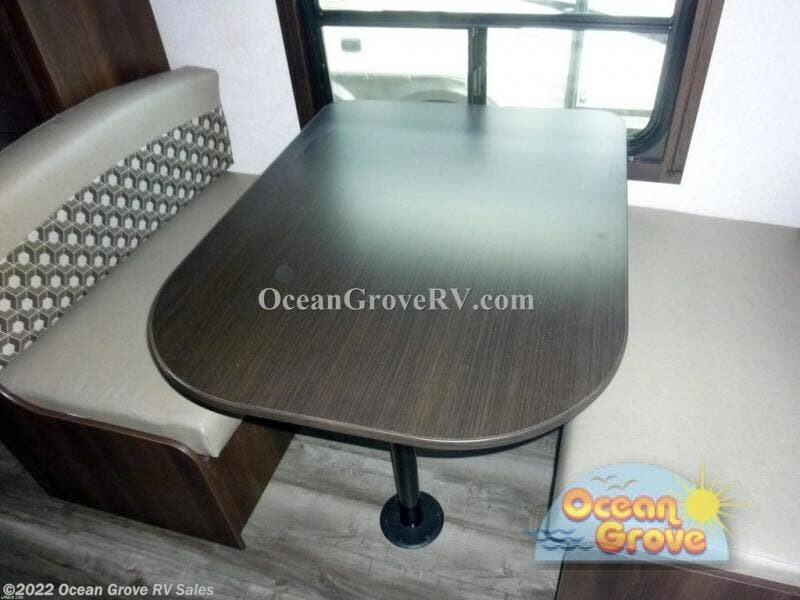 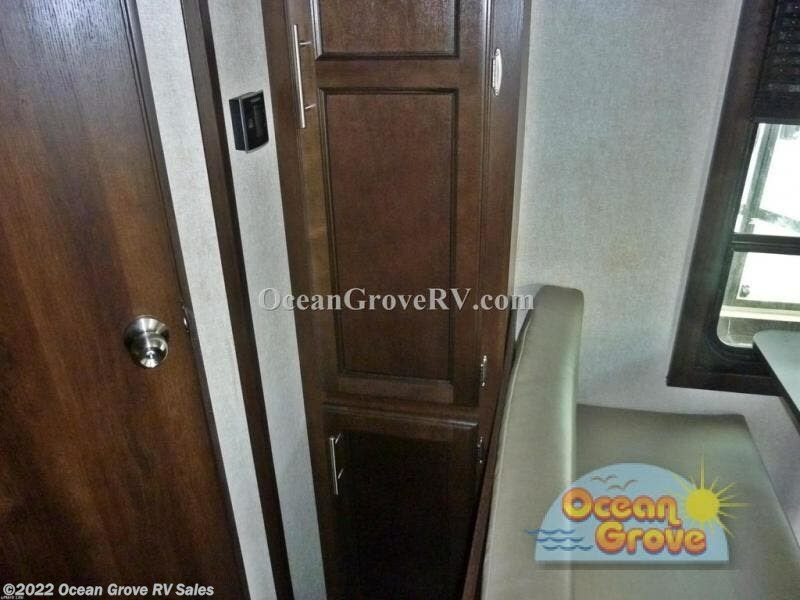 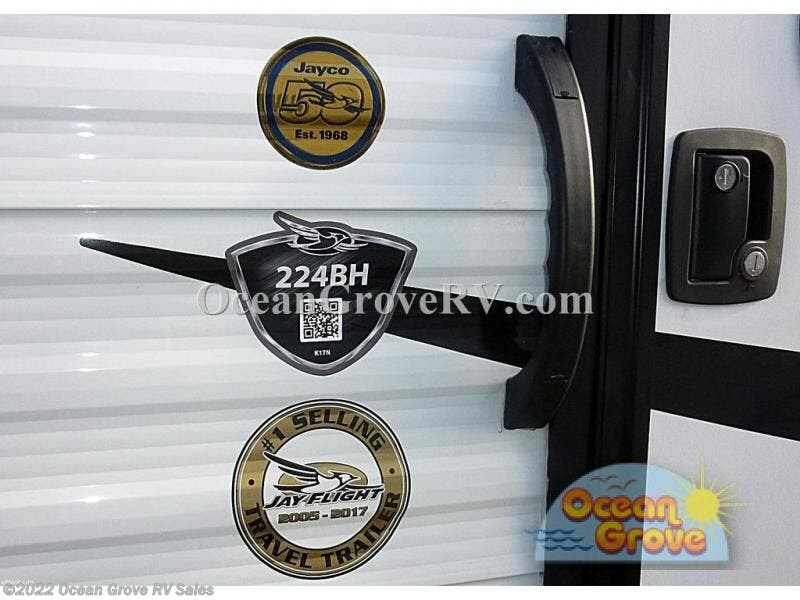 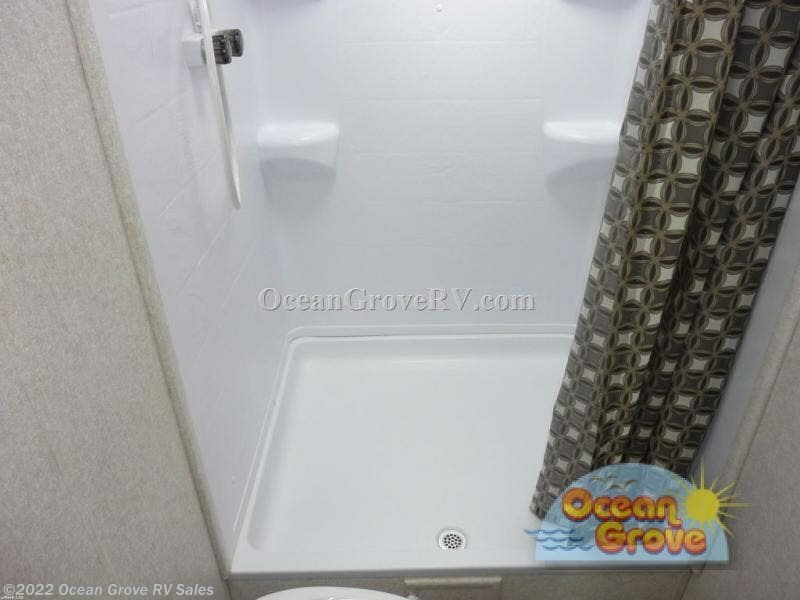 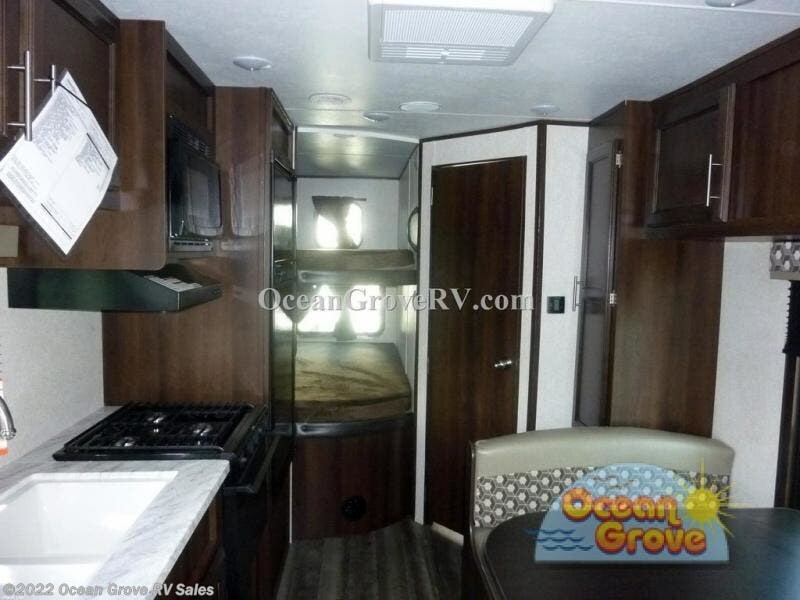 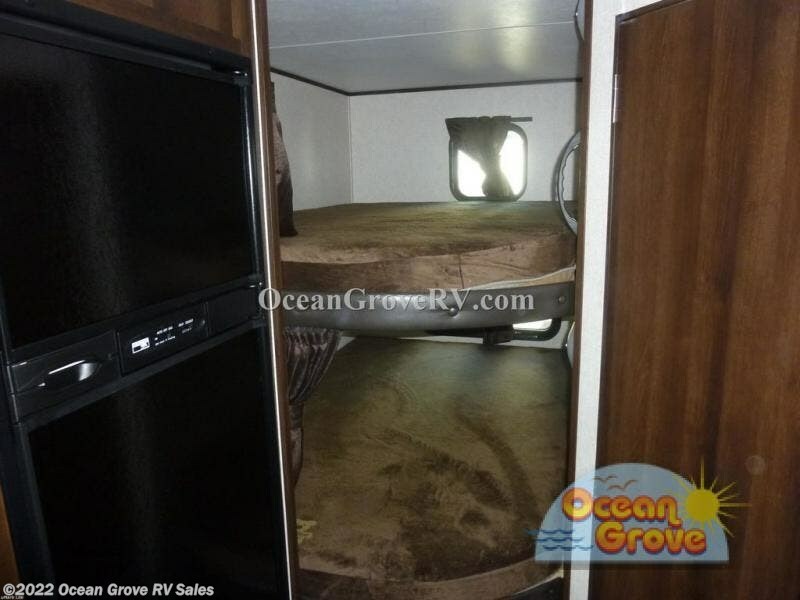 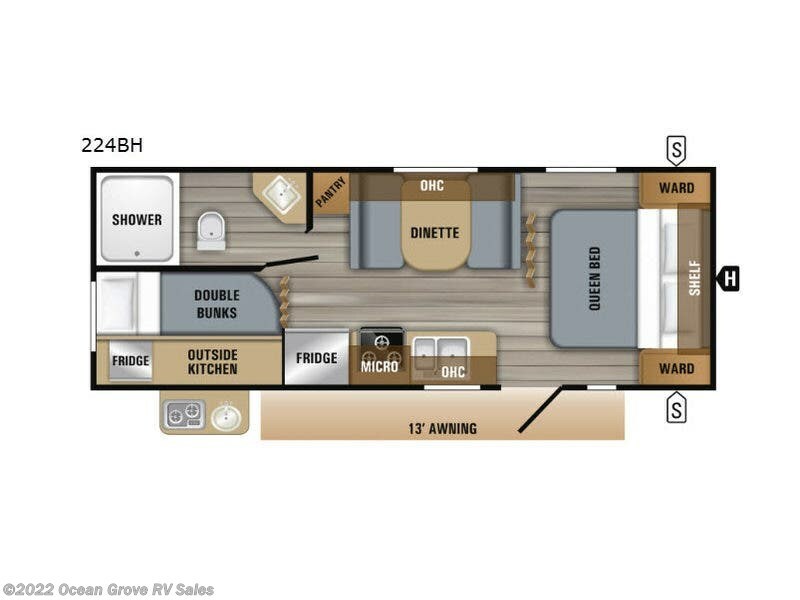 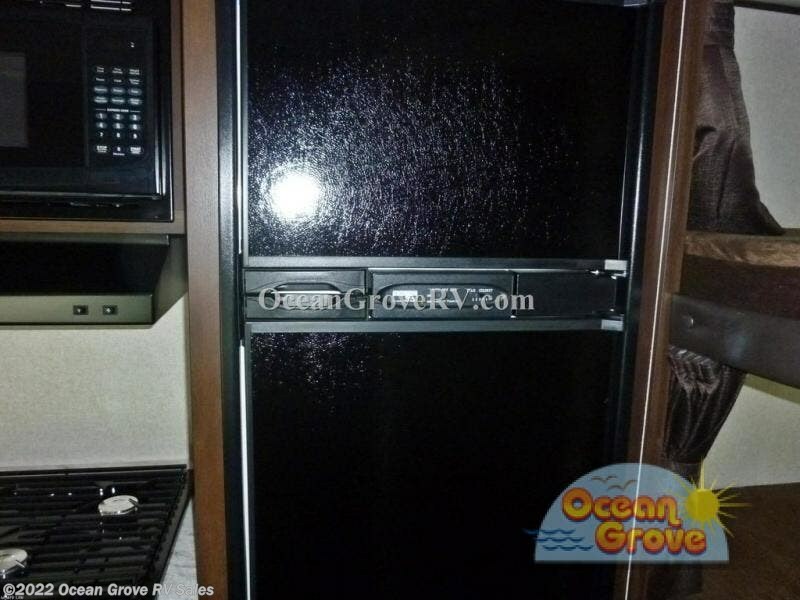 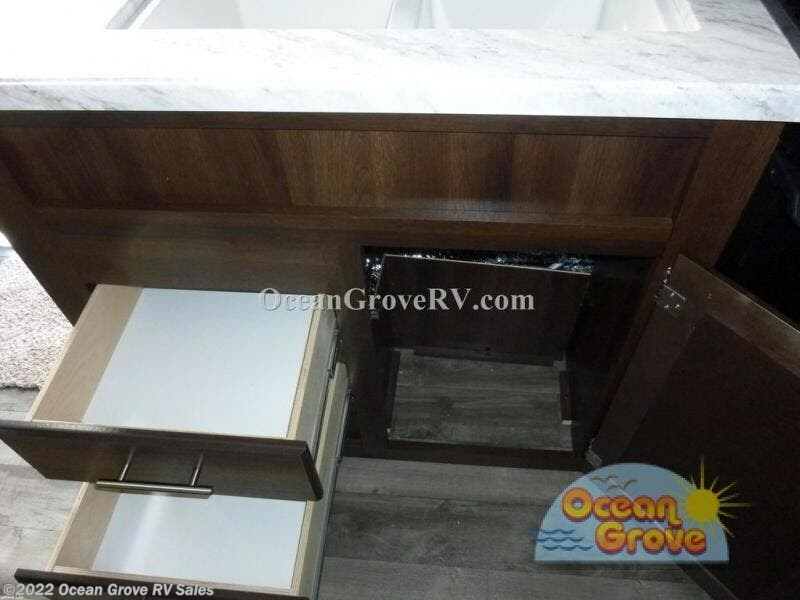 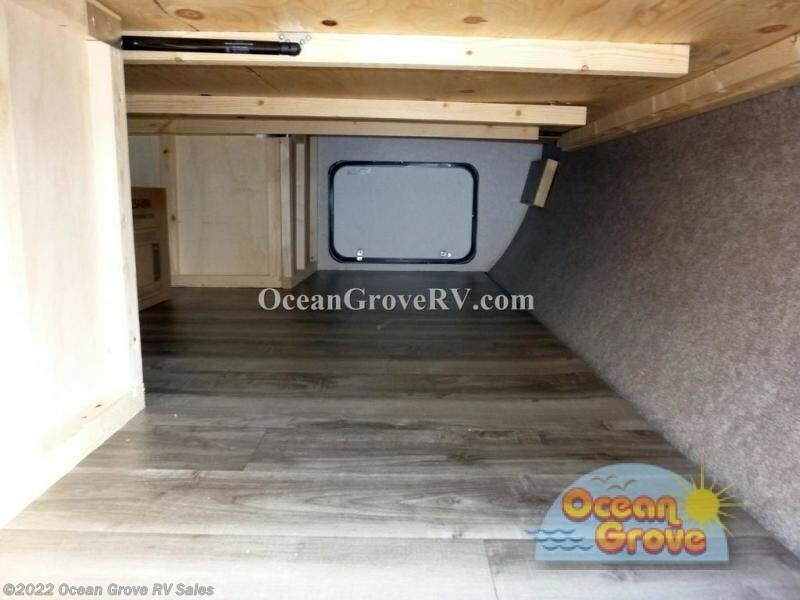 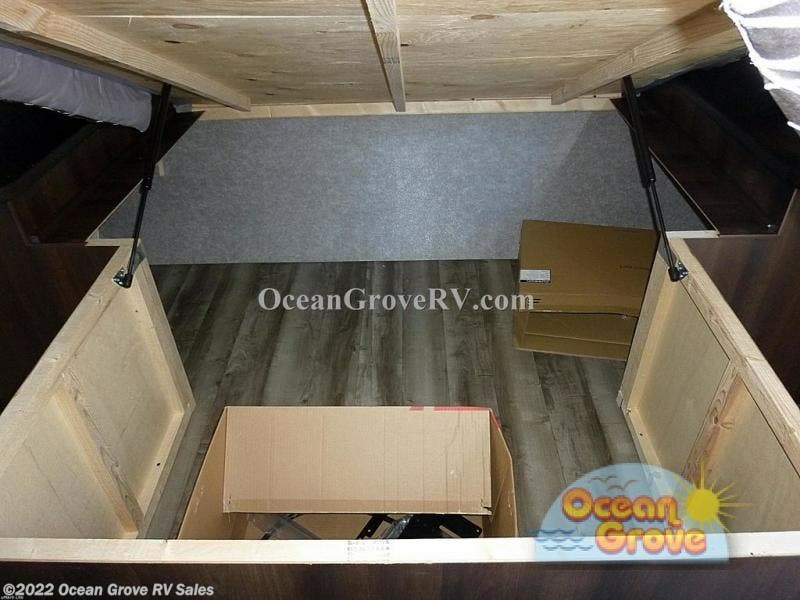 If you can imagine your whole family sleeping in a travel trailer while your friends are in the other campsites, take a look at this Jay Flight SLX 8 224BH. 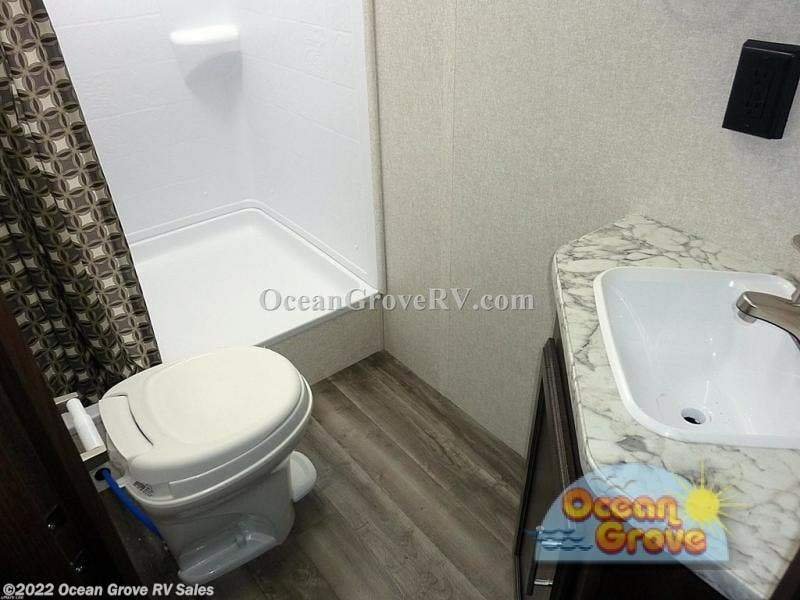 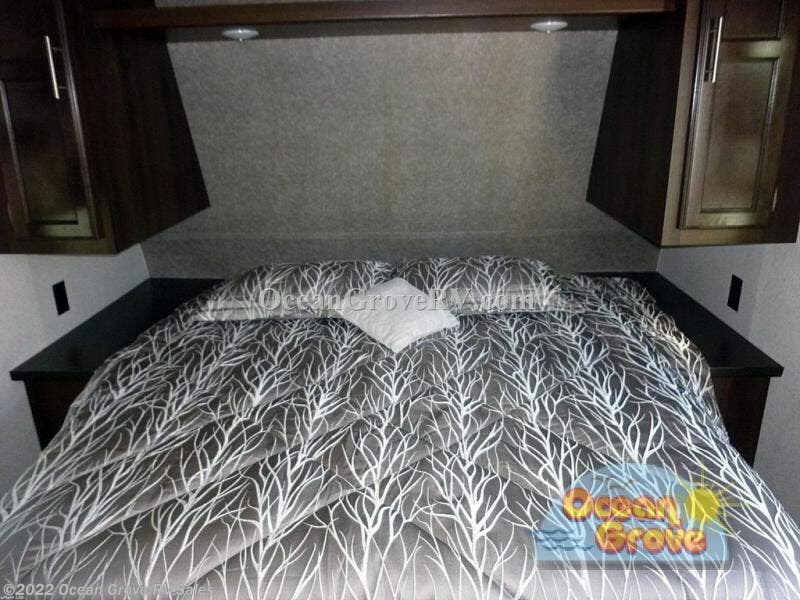 You and your spouse can sleep on a queen size Simmons mattress in the semi-private front bedroom while the kids sleep on the double size bunk beds or the dinette when made into an extra sleeping space. 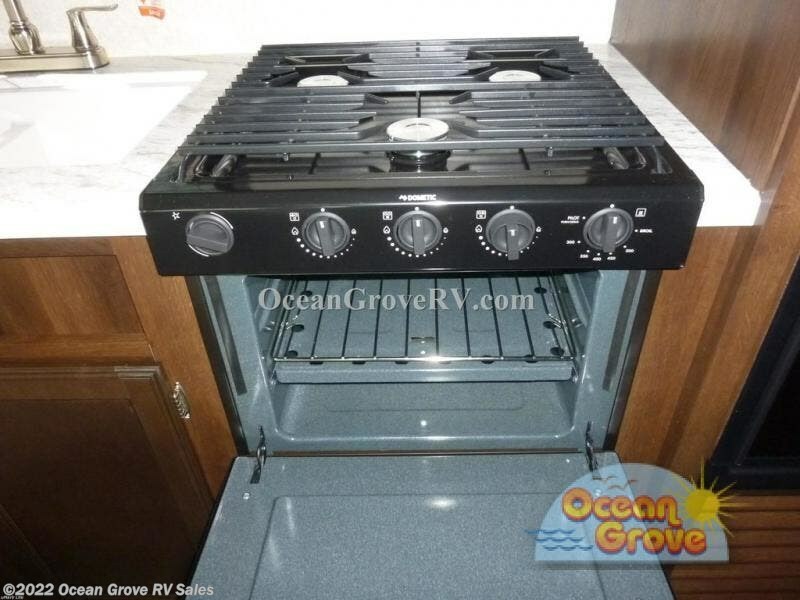 You can cook indoors, or outdoors on the outside kitchen while the kids play horseshoes or tag with other campers. 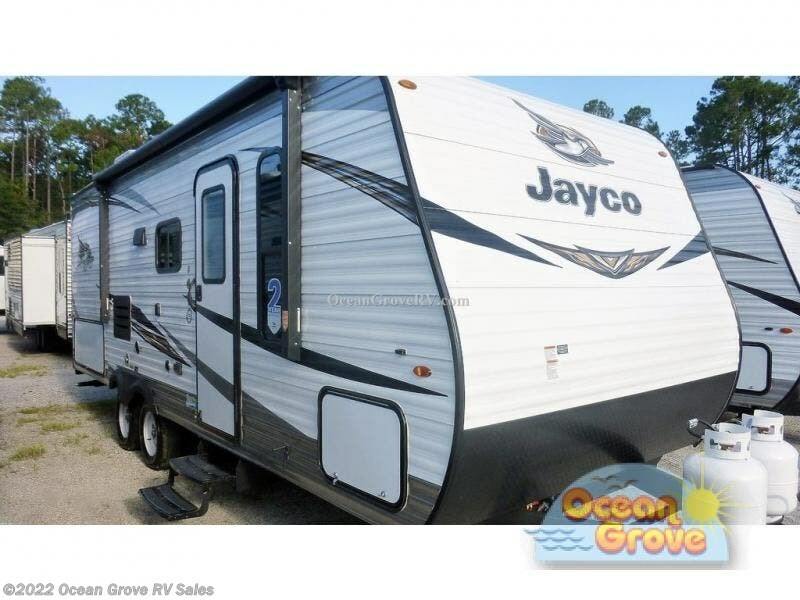 It's time to start enjoying the great outdoors with your family and friends! 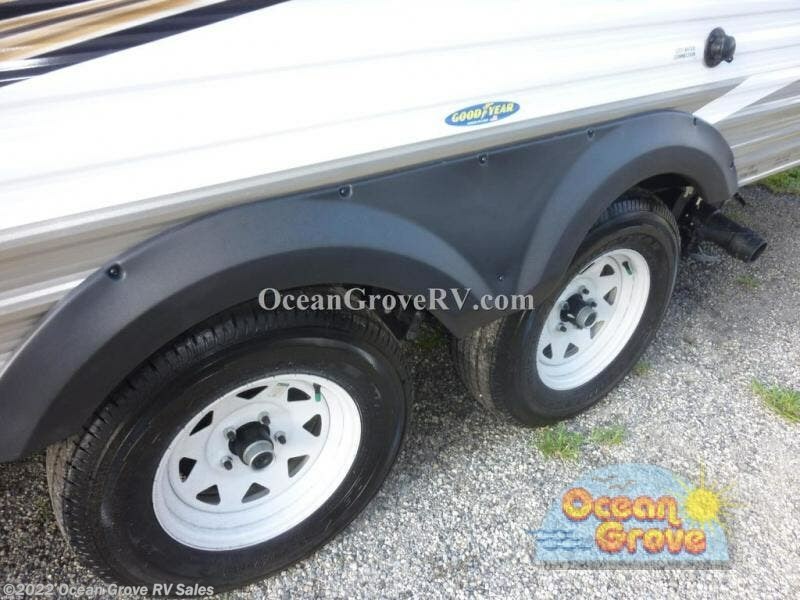 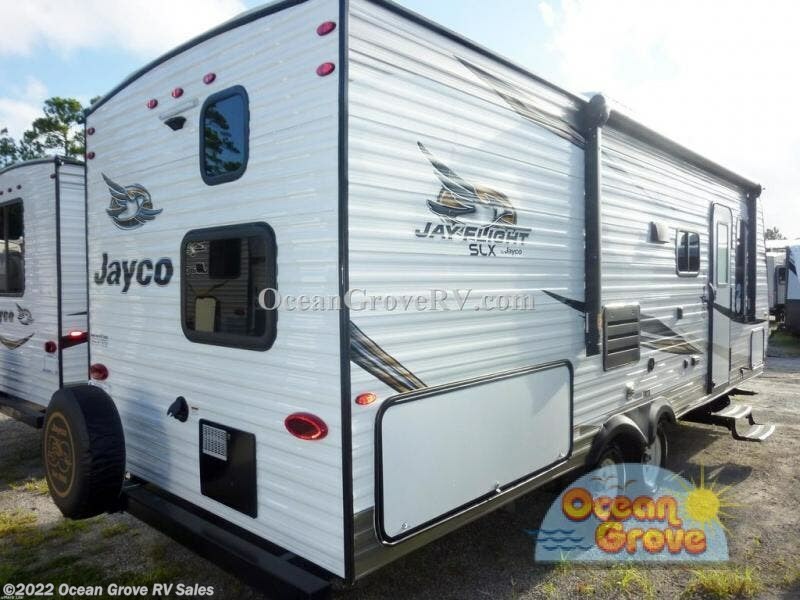 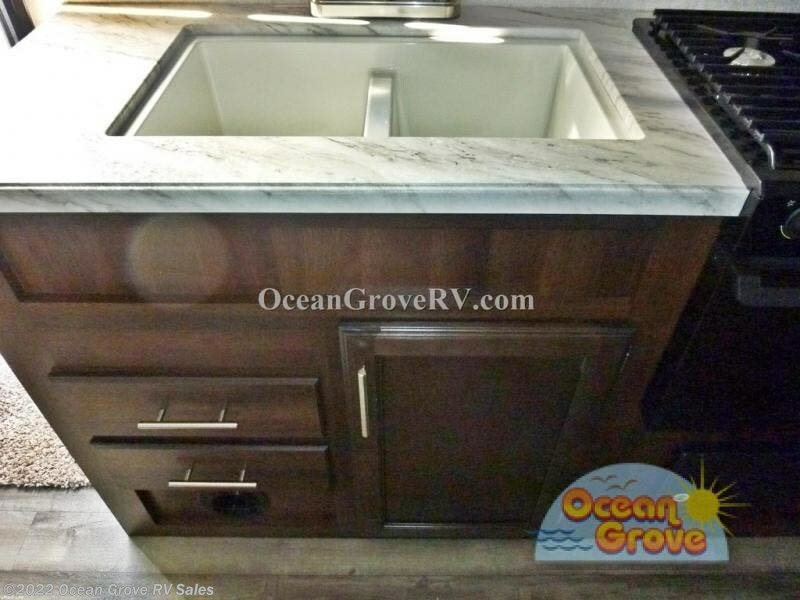 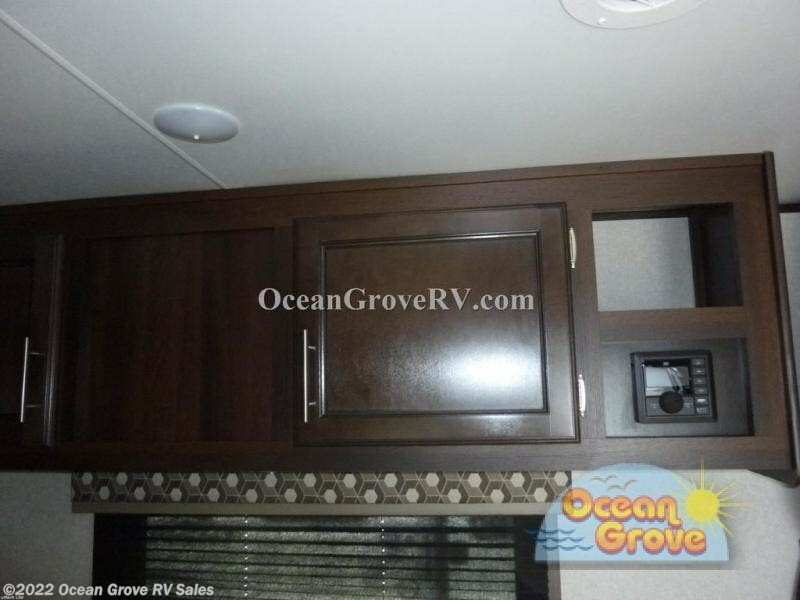 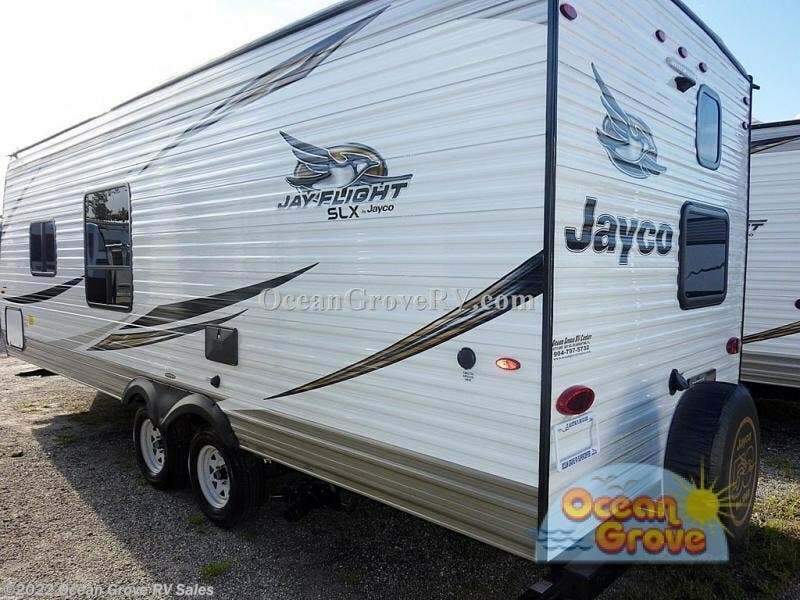 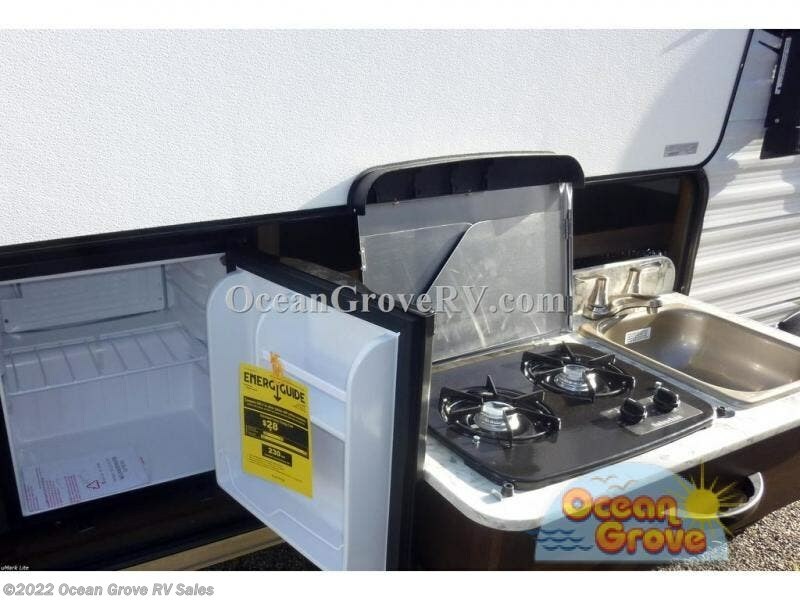 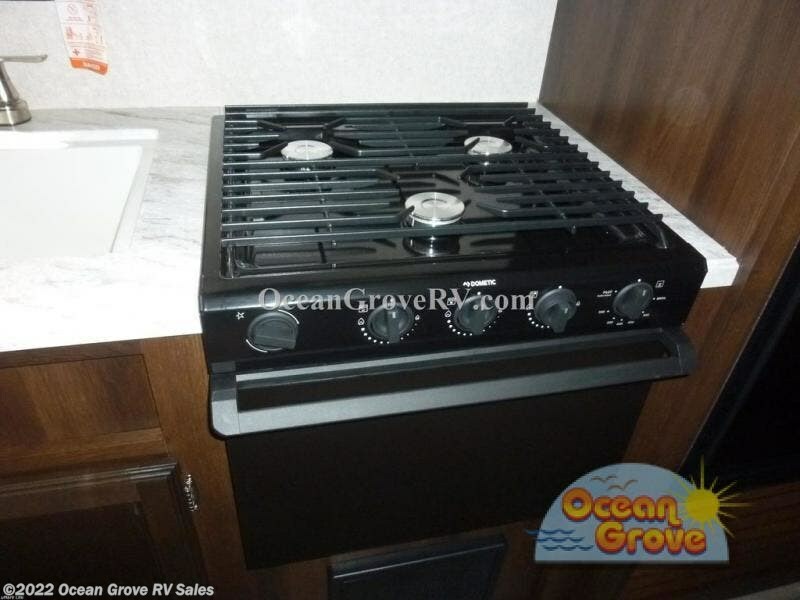 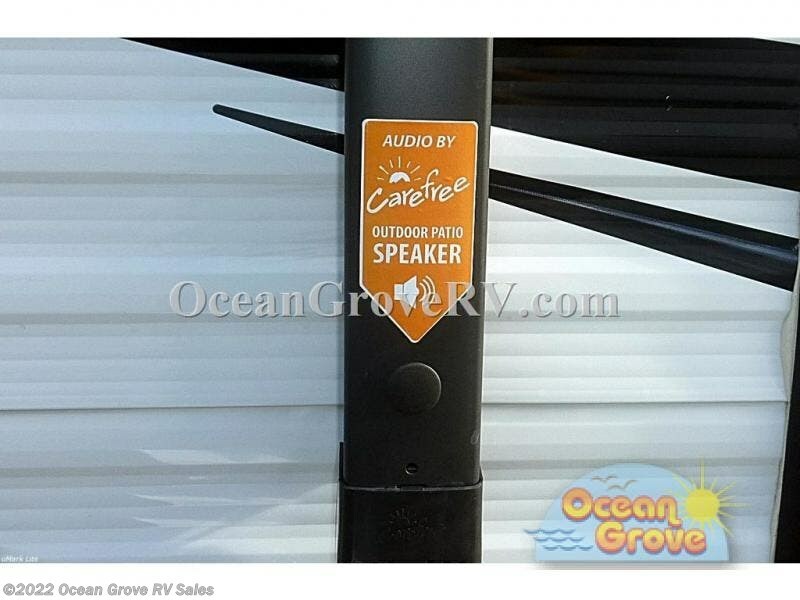 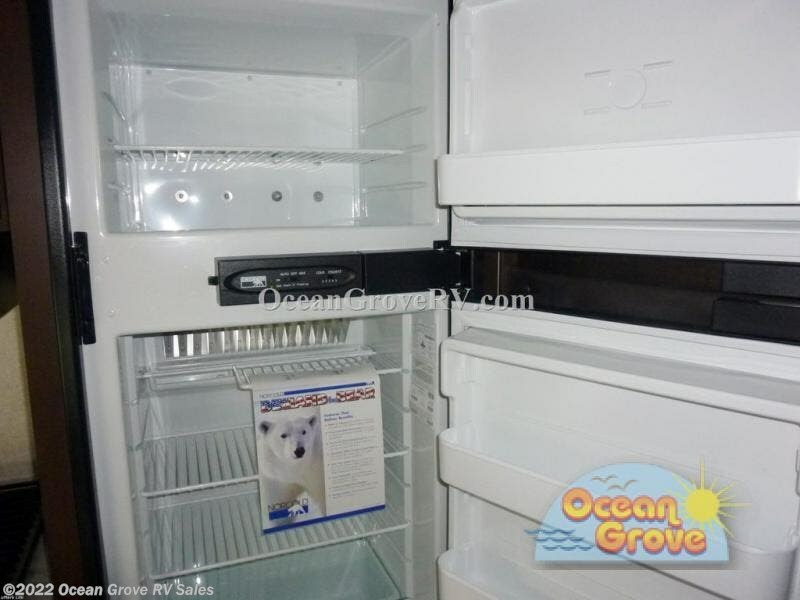 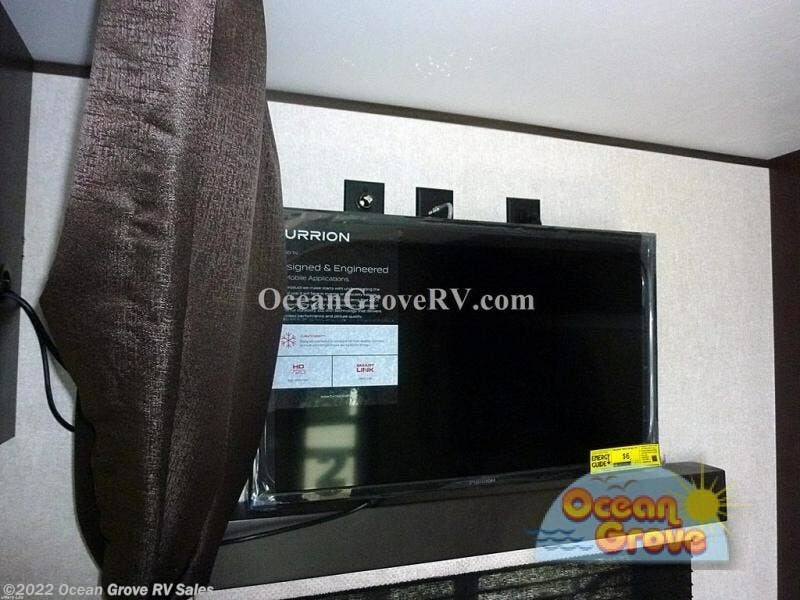 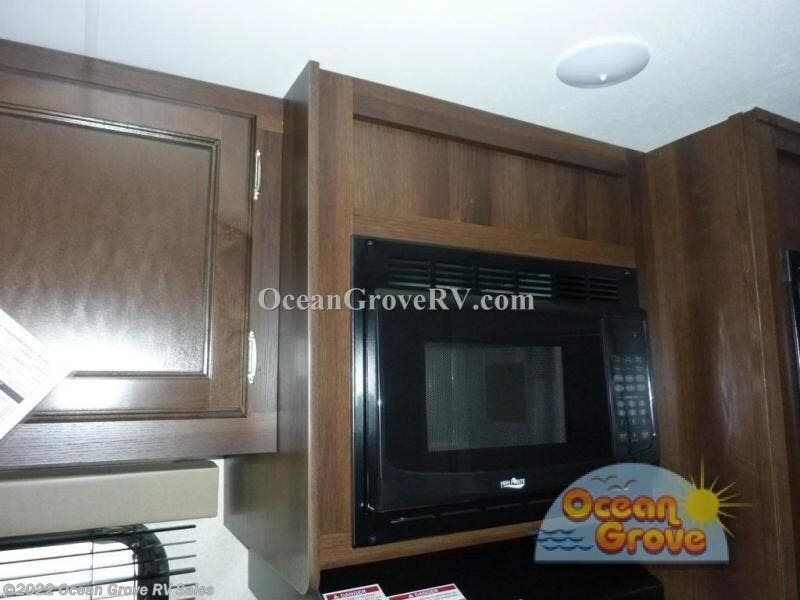 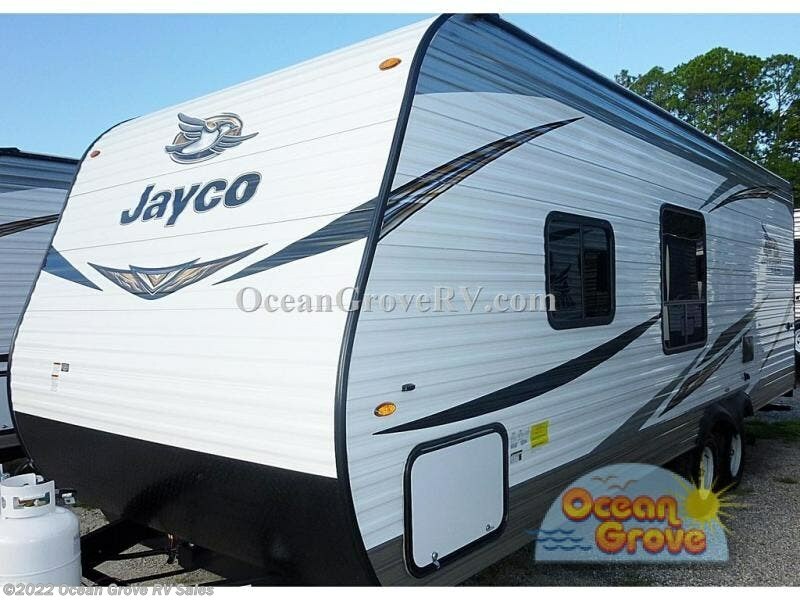 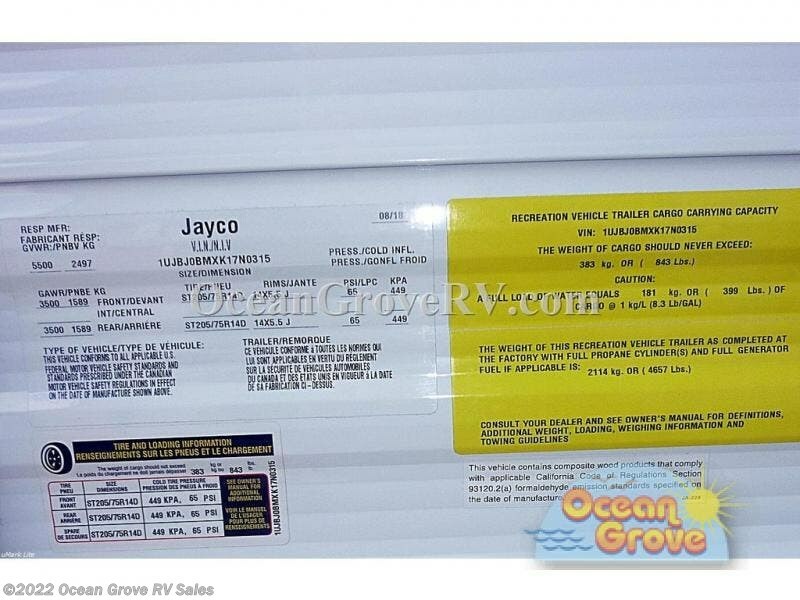 Check out Stock # 18-180 - 2019 Jayco Jay Flight SLX 8 224BH on jaycorvsource.com!